Hello, This is Eve Adams, founder and blog owner of www.insidesickcure.com, and I know why you are here and landed on this page, and that is - to know the secrets of aging. Not just the aging of our physical appearance but also of our inner soul. I am not good in sales or anything about selling stuff but I love sharing informative ideas to my readers and friends. I have created this e-book because of the mysteries written at the Bible in which most people didn't know. Yes, maybe some have known it, but they are not aware of implementing the system/process. The e-book is a tutorials about the whole process of anti-aging which are written on the Bible, yes, it includes explanations and ideas why it is effective and proven to all faithful believers (especially to Christians like us). Okay, this e-book is for sale, and I know you will ask me why I am selling this method/process. I have consulted some of my friends online and try to give them my created book and some of them told me that I can use it for the Temple Building Project on gaining contributions by selling it and giving informative and revolutionary ideas to our contributors in return. Some of my friends and blogmates told me that I can sell this e-book at the price of $45 USD and others said, “sell it for 60 US Dollars because it is a brilliant information”, but I came to a conclusion that I must set the price lower than that and make it only $5 USD, price like a normal e-book. So what will you get on this e-book? Once you buy the book, it will be sent to your email in less than 12 hours, in .zip file with htm and pdf format for your convenience. The e-book was built and fit on older people and to those who thinks life is so short, but this will also help teenagers change their lifestyle and mindset. So I guess that’s it, hope you may contribute and be refreshed by reading this simple but powerful e-book. Yes, I want to buy your e-book, to know that secret and contribute to your Holy Project. Please send me the e-book. P.S. Please forgive me if my English was not good. 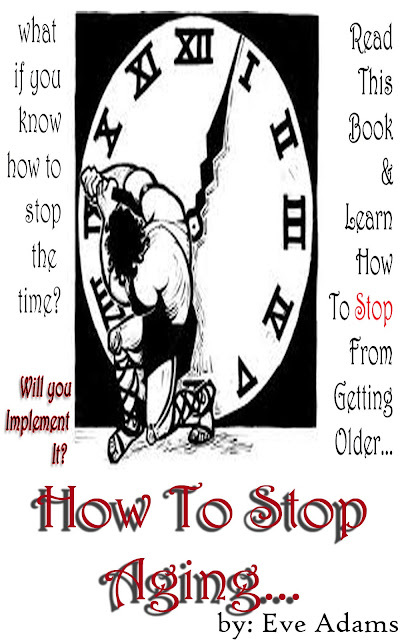 The e-book was built and fit on older people and to those who thinks life is so short, but this will also help teenagers change their lifestyle and mindset. So I guess that’s it, hope you may contribute and be refreshed by reading this simple but powerful e-book.